The tiny East African country of Eritrea is one of most secretive regimes on the planet. The former Italian colony gained independence from its neighbor Ethiopia in 1993. What should have turned into a lasting peace instead became a nightmarish state of perpetual war. Thanks to a land dispute on the border between the two countries, Eritrea constantly feels as if its neighbor will soon invade. Worsening matters is Asmara’s conscription policy. The government requires every citizen to serve in the military and the length of enlistment can last decades. 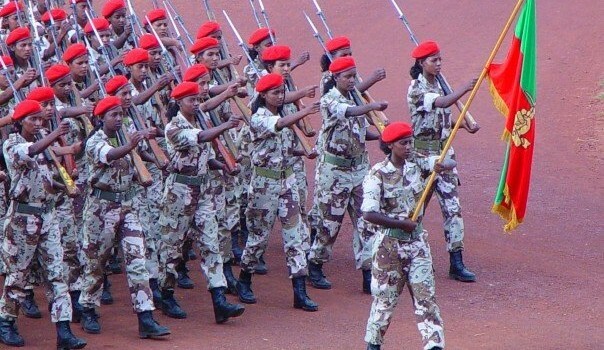 This week on War College we sit down with journalist Michela Wrong to talk about Eritrea, its secretive government and the burden of eternal military conscription.